Keeping a full calendar is critical to the success of your Home Party Plan Business. But how do you book up your calendar? And once you have some bookings, how do you get people to continue to book so that you do not have to keep going out Gardening over… and over… and over!?! Home Parties are the lifeline of the Party Plan Industry, and though there are all kinds of other ways to run your business – Catalog Parties, One on One Consultations, Expos and Events, etc – nothing is going to get you achieving your goals faster than doing an in-home party. Whether you are a brand new consultant or a seasoned leader, we all need to have a consistent stream of parties in order to make our businesses truly successful. Here are some tips for Booking Parties from Parties AND Booking Parties from Scratch. 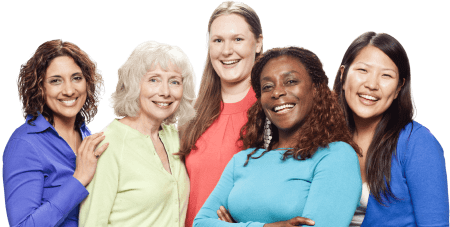 This is a live Webinar from the Party Plan Divas Membership. 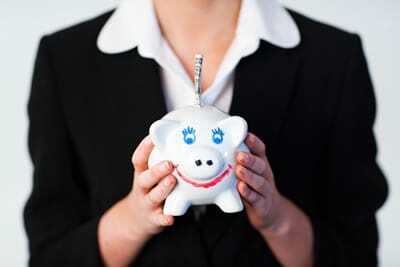 Also, check out how to use a Party Bank to keep your calendar full year round! You can easily make one using a binder with tabbed dividers, or order one from the Party Plan Divas Shoppe! 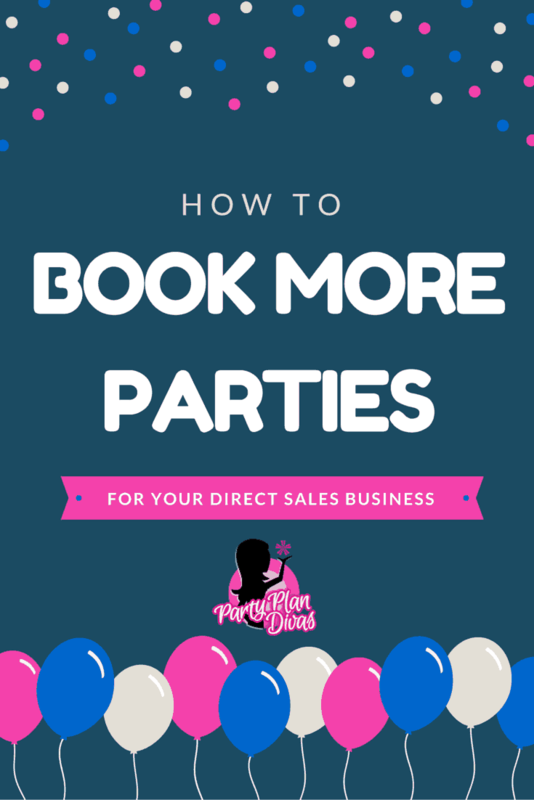 For more tips on Booking Parties, you can check out the Free Facebook Community from Party Plan Divas. For more training like this one, as well as an extensive Video and Template Library full of the hottest new training for today’s Party Plan Industry join Party Plan Divas today!